Baby, it’s cold outside. Warm up with some ‘shine. With January in full swing, it's easy to let freezing temperatures, icy streets, and dark skies give you a serious case of the winter blues. Don't let Seasonal Affective Disorder bring you down! Let Belle Isle help you warm up, get cozy, and embrace the hygge with some of our favorite wintertime cocktails! 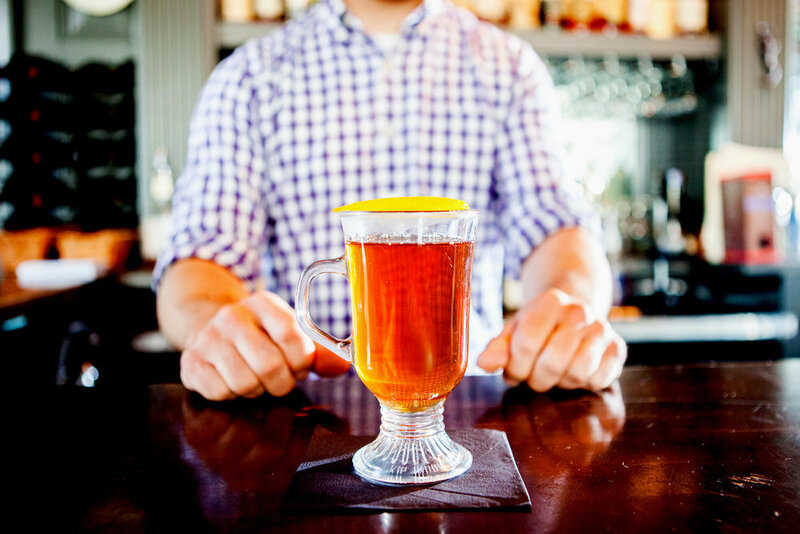 From our simple, warming Hot Toddy to our classic Corpse Reviver with a twist, Belle Isle has your winter drinking game covered. Is it even winter if you're not drinking Hot Toddies? 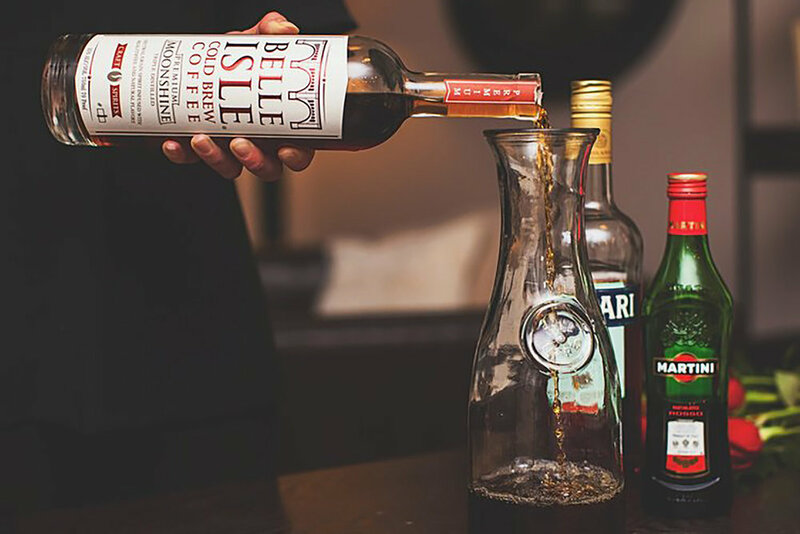 This aptly named classic cocktail with caffeinated twist is sure to revive even your sleepiest of winter nights. Ancho Reyes and a chili tincture give this cocktail a spicy kick that's sure to boost your spirits. 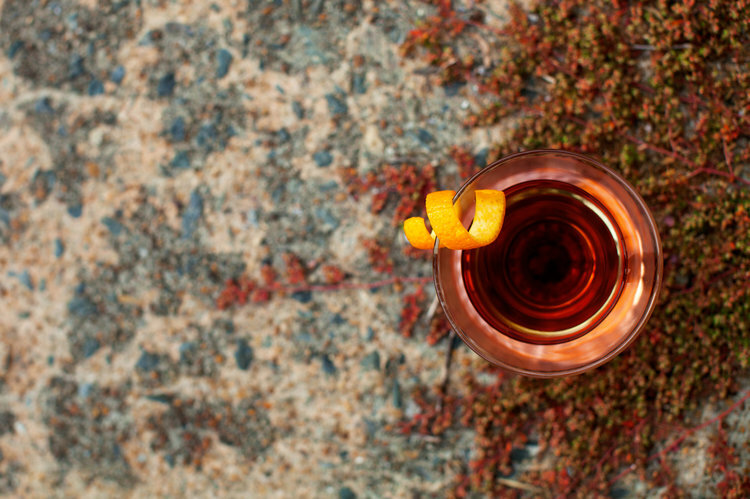 Our caffeine-injected take on a classic Negroni is equal parts bitter, sweet, and boozy. Sometimes, the only thing that’ll warm you up is a stiff drink. Meet the grandfather of stiff drinks. Allspice? Check. Cream? Check. Chai? Check. Basically everything you need to combat freezing temps. The boozy coffee of your dreams. Belle Isle 100 Proof meets Imperial Porter in this subtle, but boozy, beverage. Sometimes the sweetest things pack the heaviest punches.